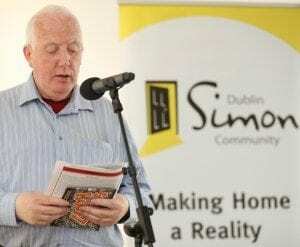 At Dublin Simon Community we believe meaningful activities are central to providing structure, purpose, wellbeing, intellectual stimulation, self-esteem, socialisation and independence in the lives of people using our services. For information on our services please click on any of the links below. 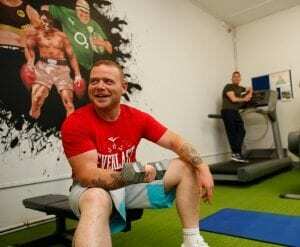 The aim of our Health and Wellbeing Service is to promote healthy habits among clients accessing our services. Our Literacy and Personal Development service provides classes and workshops in a supportive environment with the aim of building confidence and self-esteem. Every client in Dublin Simon Community brings different experiences, skills and ideas which contribute to the way we work.